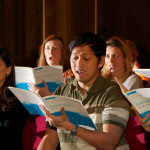 Are you looking to join a choir? 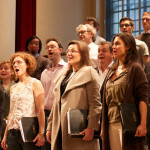 We are currently looking for second basses to join Coro this term. 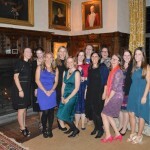 Coro is a London-based chamber choir for experienced singers dedicated to performing a broad range of choral music to the highest standard. 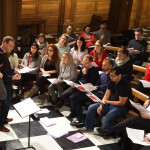 We perform four concerts per year, alongside some smaller gigs and opportunities, with rehearsals taking place on Monday evenings in the Centre of London. We also pride ourselves on our socials, so if you’re looking to make some new friends and have some fun while you’re at it, look no further!